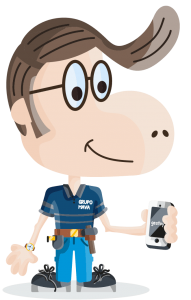 If you are already a Gestoy user, we remind you that you can contact with Pepe directly by going into your contacts. From there, you will receive personal attention and you will be able to request information in a personalized and direct way. If you are not a Gestoy user yet, please complete the following information and you will receive a reply as quick as possible.